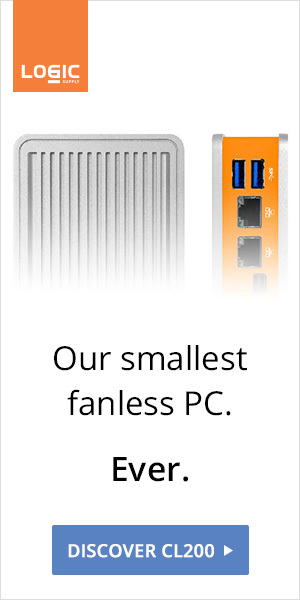 More LIVA-like mini PCs are on the way. 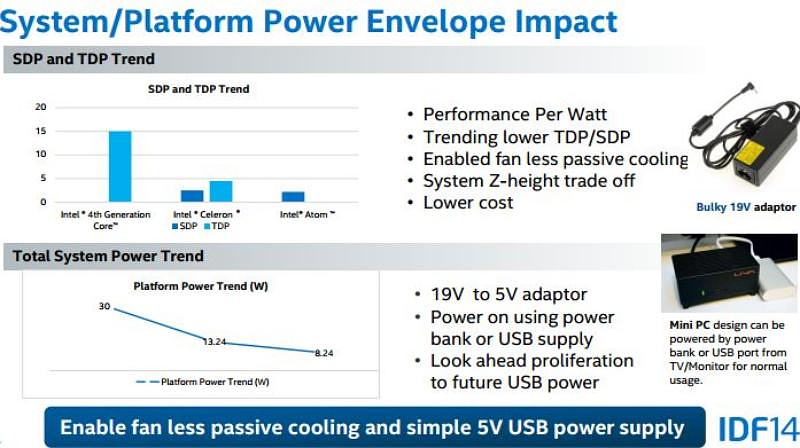 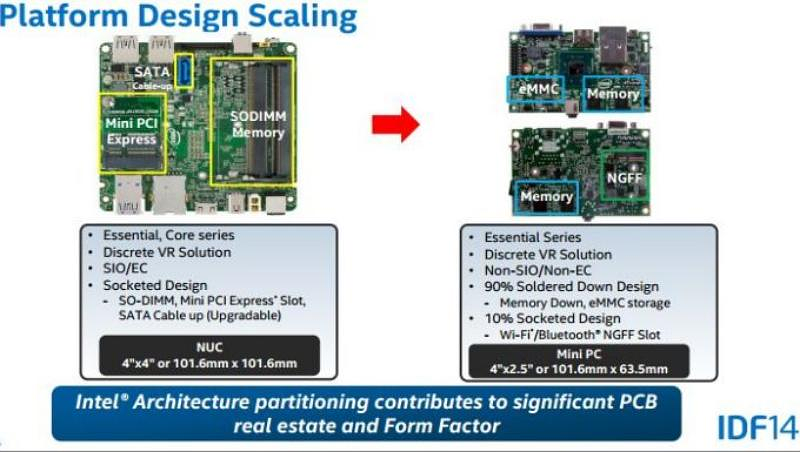 Intel is planning 11 x 7 x 3cm passively cooled, USB powered, mini desktops. 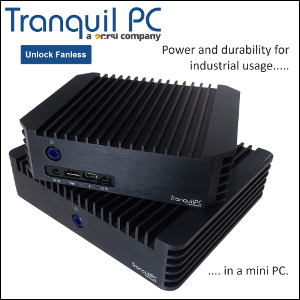 Featuring a mostly soldered down design (memory, eMMC storage) the diminutive PCs will thrill those looking for affordable solutions and very small form factors. 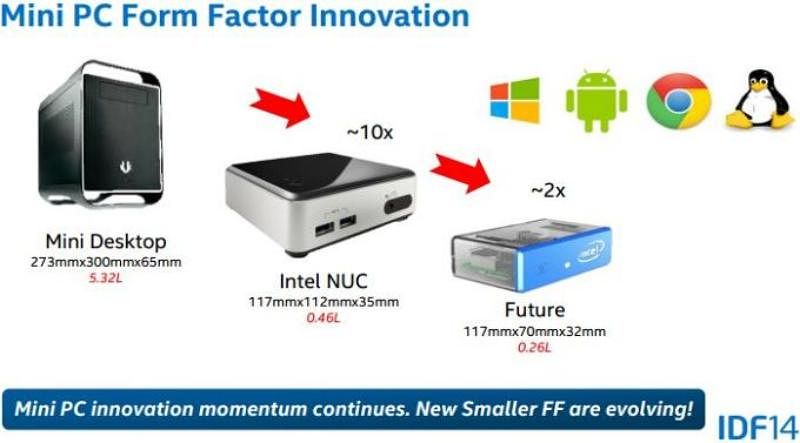 Those looking for flexibility will probably pass, and stick to the NUC.